How do I connect to my database from Dreamweaver? We’re going under the assumption that you have already set up a MySQL database on your server. Go to www.cmyip.com and get your IP address. Then, under REMOTE MYSQL add your IP address so that the server will allow remote MySQL connections from your IP address. As far as check in/check out, unless you have some specific reason to do so, do not check any of these boxes. If you hit “test” after you set up these settings, you should be able to connect. Now create a PHP page by clicking on New, Dynamic Page, PHP or open an existing PHP page. The first three of four steps should have check marks next to them. For step four, click the “+” button, and select MySQL connection from the drop-down list. Connection name: whatever you would like to name it – it doesn’t matter. 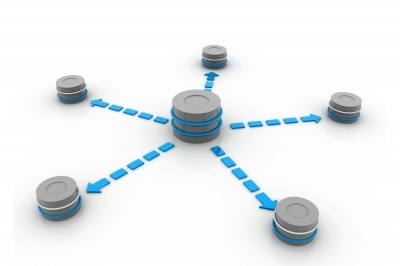 Database: click “select” and in a few seconds (depending on your connection speed) you should get a list of available databases you can connect to. If you liked this post, please share it? «Next Post database connection error (1) the mysql adapter ‘mysqli’ is not available.